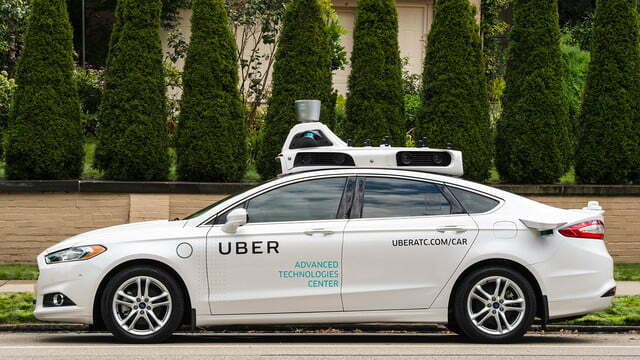 About a month ago, Uber rolled out its fleet of self-driving robo-cabs in Pittsburgh, Pennsylvania. You might be wondering why it wasn’t Palo Alto, California or New York City, but the location is far from random. Pittsburgh is also the home of Carnegie Mellon University, which provided much of the brainpower for Uber’s new Advanced Technologies Center. That’s where the autonomous cabs are being developed. Uber is tight-lipped on specifics, but according to the Mayor of Pittsburgh, Uber now has over 500 employees in the city. A quick look through Uber’s current job openings turns up 64 available positions in Pittsburgh against a total of seven for the rest of the world, and most of those are in Detroit. So it’s safe to say that this is more than an experiment. 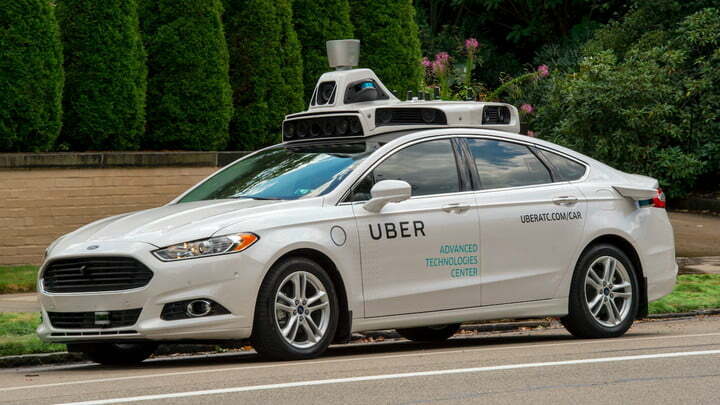 Uber is going all-in to put self-driving cars on the road as soon as possible. 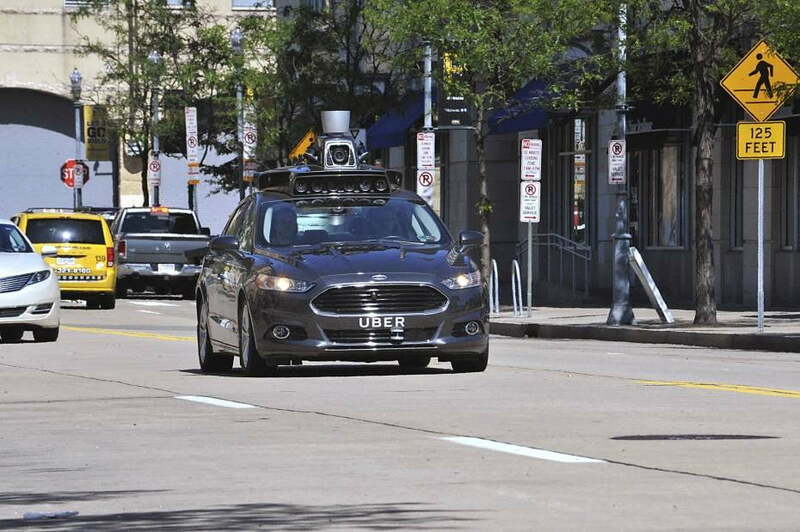 Right now, Uber has a small fleet of autonomous vehicles plying the streets of Pittsburgh. 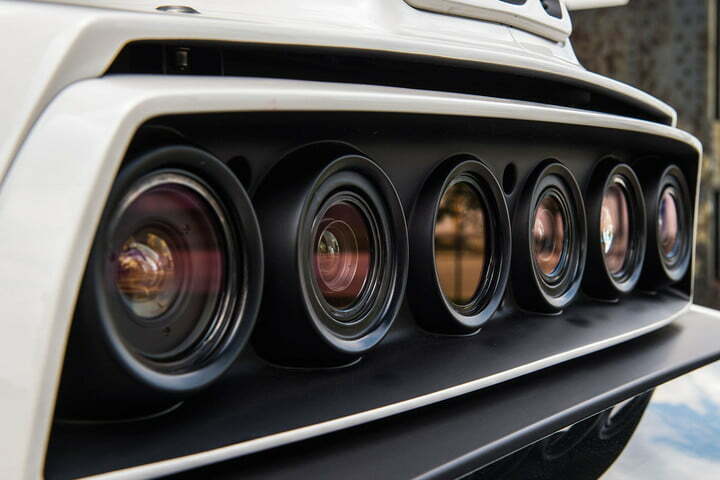 The self-driving Ubers are Ford Fusion Hybrids, and they’re fitted with a special roof-mounted array of cameras, GPS receivers, and a LIDAR (laser radar) system that collectively generate over a million data points every second. The autonomous system is designed to handle acceleration, braking, steering, and point-to-point navigation. It’s safe to say that this is more than an experiment. Uber is going all-in to put self-driving cars on the road as soon as possible. For all that, the Uber robo-cabs still have a human being in the driver’s seat. 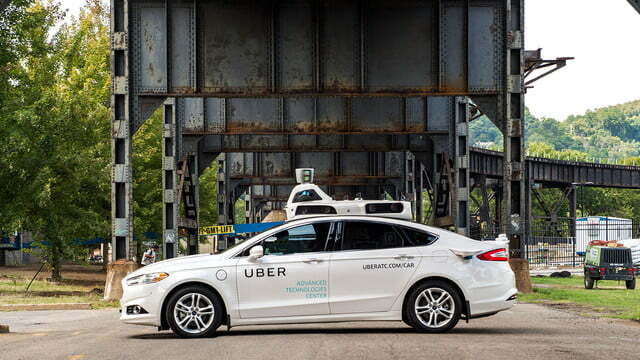 In part, that’s because Pennsylvania law requires a human being to be able to take control of the vehicle, but riders have reported that the self-driving system will drop the car into human control if it gets confused and doesn’t know what to do. For example, riders reported that if the robo-taxi encounters a double-parked car in its lane or a stalled car, it tends to wait for the car ahead to move. When that happens, the human driver can take control and get around the unpredictable obstacle. We got ahold of a couple customers who have used the new self-driving Uber. One was Aaron Butler, a lawyer in Pittsburgh and a regular Uber rider. The Pittsburgh streets present a set of challenges that are unique, but also representative of what self-driving cars may have to manage in any city. For now, getting a ride in a robo-cab is limited to certain established Uber customers, like Michelle Bastable-Maher who is an IT consultant in Pittsburgh and uses Uber frequently. She’s a fan of the new service. “There were two incredibly knowledgeable and personable guys [driving], so I felt completely safe at all times,” she says. 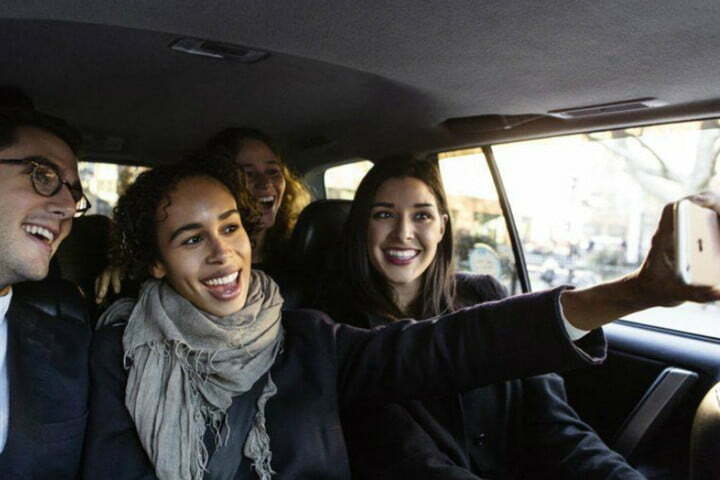 If you’re one of Uber’s selected riders, you just hail an Uber ride as you normally would, and if you’re hailing between 7:00 AM and 10:00 PM, there’s a chance that the ride will be one of the robo-cabs. If it is, you and a friend can climb in the back and control the ride from an iPad mounted there. You confirm the destination, verify that there are only two of you and that you’re both buckled up, then tell the taxi to go. Uber’s car will choose its own route and manage normal traffic situations. 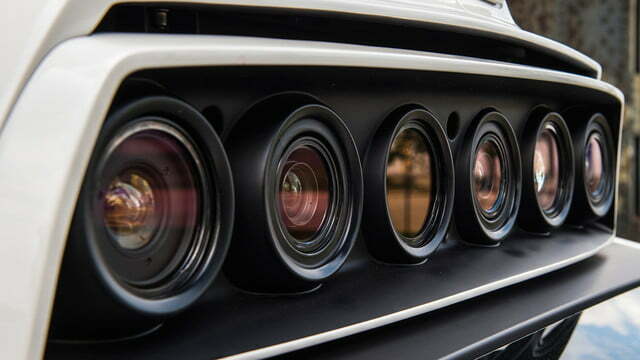 Speed is controlled by two factors: the speed limit and the flow of traffic. As a rule, the streets on which the automated Ubers are driving have limits no higher than 35 mph, and the cars are programmed to obey all traffic laws. If the car needs to drop out of autonomous operation, a chime sounds and the human driver takes over, or the driver can take control simply by taking the wheel or stepping on either of the pedals. When the situation is managed, the driver hits a button and the car takes over driving again. As Uber has been testing the system, a few sensational news stories have appeared alleging a one-way street violation and even an accident. However, it turns out that the one-way incident happened under the control of the human driver, and the accident was human error when another driver rear-ended the Uber. One outlier that had to be learned is known as a Pittsburgh Left, a courtesy that drivers extend to each other. Right now, the Uber robo-cabs (and their human babysitters) are limited to certain neighborhoods in Pittsburgh. By restricting the operating area to a known map, Uber is able to make fast iterations on software without accounting for too many outlier cases while they’re perfecting the basics. One outlier that had to be learned is known as a Pittsburgh Left. This is simply a courtesy that drivers extend to each other, but you won’t find it anywhere in the vehicle code. A Pittsburgh Left applies in a situation where left-turning traffic does not have a left-arrow at an intersection, and is simply the habit of letting the first left-turning car make its turn before the straight-through traffic takes the right-of-way. That standard may be a lot closer than you expect. Who will Lucille take down in 'The Walking Dead' premiere?